Rum connoisseurs often describe Ron Zacapa Centenario XO as the cognac of rums. 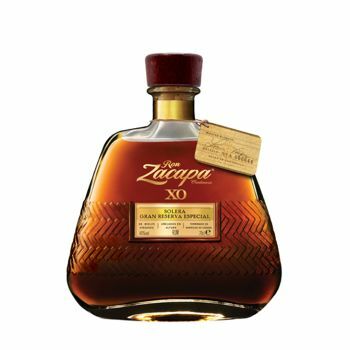 It is the most exclusive rum of the Zacapa family and is presented in a bulbous bottle, specially designed for this rum. Ron Zacapa Centenario XO should only be enjoyed neat.